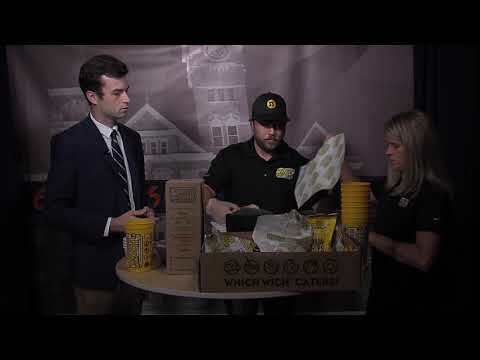 Auburn, Ala – The Sandwich shop Which Wich is opening a new store on Magnolia Avenue in the next couple of weeks and has a couple of game day sandwich tips for Auburn fans. One of their signature sandwiches “The Wicked” is what they claim to be the best for tailgating, filled with three different types of both meats and cheeses. MONTGOMERY, Ala. (EETV) – Gov. Kay Ivey announced on Wednesday that Alabama is sending resources and state employees to help with hurricane response efforts in North Carolina. The Alabama Emergency Management Agency has been asked for help from North Carolina and South Carolina as Hurricane Florence gets closer to the East Coast.